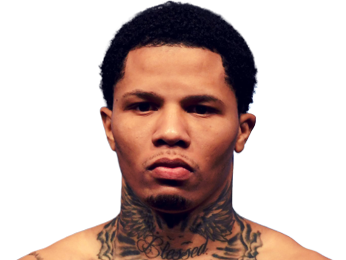 Gervonta Davis is a professional boxer who was born in Baltimore, Maryland, on November 7, 1994. 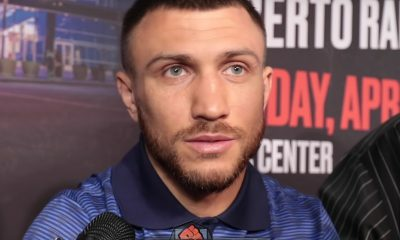 Avoiding the dangerous streets is crucial for young kids in Baltimore when they are not in school, so Davis’ family allowed him to spend his free time at a local boxing gym. 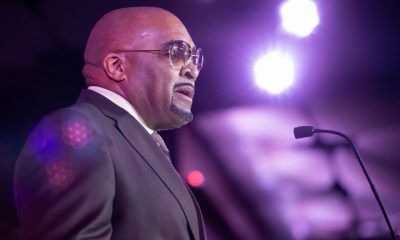 His training started at the age of five at the Upton Boxing Center, which was owned and operated by local celebrity Calvin Ford. The HBO show “The Wire” based the character Dennis Wise on Ford. 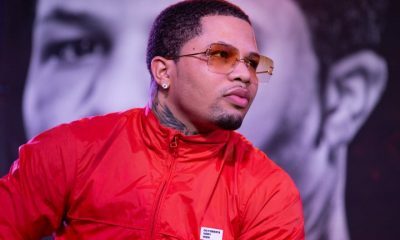 The great training helped Gervonta Davis have an accomplished amateur boxing career. 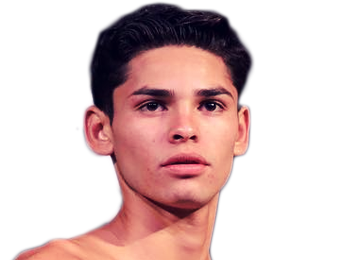 He won his first National Silver Gloves Championship in 2006 at the age of 12. He also won the tournament in 2007 and 2008. Davis added two gold medals at the Junior Olympics during this time too. Davis went through a minor adjustment period when he started facing older boxers, but he returned to prominence when he won the National Gold Gloves Championship in 2012. After finishing his amateur career with a 206-15 record, Gervonta Davis made his professional debut on February 22, 2013. 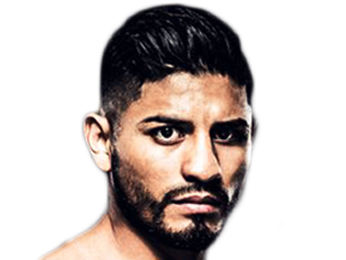 The match against Desi Williams was scheduled to go four rounds, but Williams was knocked out less than two minutes into the first round. 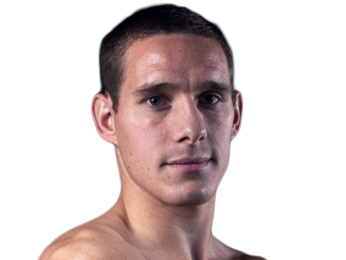 Davis fought a total of six matches in 2013, and he easily won every fight with a knockout. 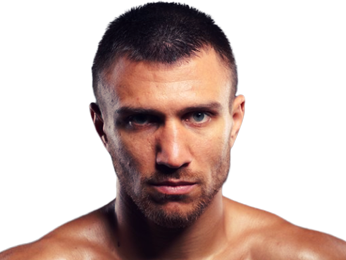 He had his first competitive professional fight when he took on German Meraz on October 8, 2014. 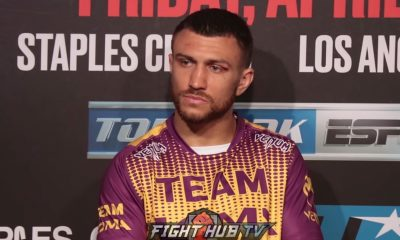 While Davis was forced to box six rounds for the first time in his career, he still came away with the unanimous decision victory. 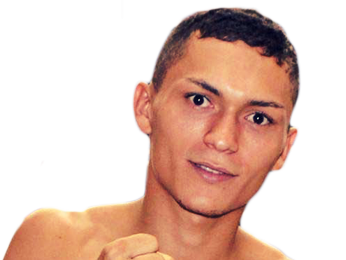 The win over Meraz set up a match against extremely accomplished Puerto Rican boxer Israel Suarez on February 20, 2015. 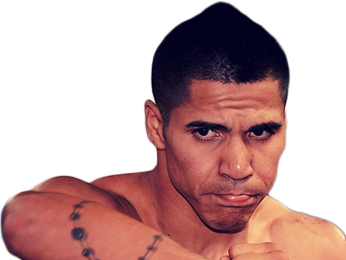 Suarez entered the fight with an impressive resume, but Gervonta Davis knocked him out after only 47 seconds in the first round. Gervonta got another quick first round knockout in his next fight against Alberto Mora on May 22, 2015. Suarez and Mora were both knocked out for the first time in their career. The impressive string of knockout victories gave Davis the opportunity to fight for a large audience on television for the first time in his career. 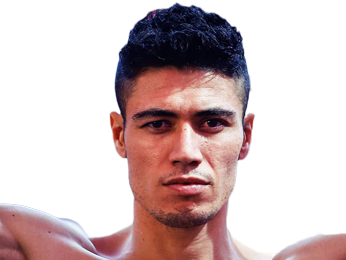 His fight against Recky Dulay was on the undercard of the pay-per-view event showcasing the match between Floyd Mayweather Jr. and Andre Berto on September 12, 2015. Dulay entered the match with an impressive 8-1 record, but he was also knocked out in the first round. Gervonta got the chance to fight a former world title holder for the first time when he faced Cristobal Cruz on October 30, 2015. 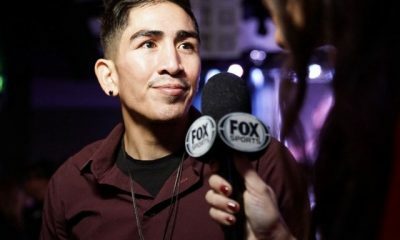 Cruz was clearly entering the end of his career, so he did not put up much of a threat before losing by technical knockout in the third round. 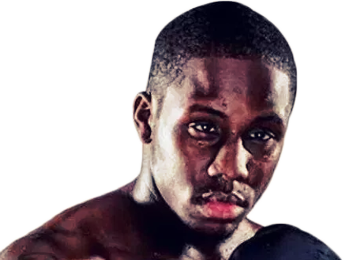 Davis won 15 of his first 16 professional fights by knockout before getting his first world title shot on January 14, 2017. 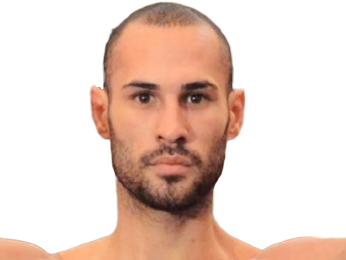 The match was for Jose Pedraza’s IBF junior lightweight title. Both boxers entered the match undefeated, but the champion ultimately got dethroned by technical knockout in the seventh round. 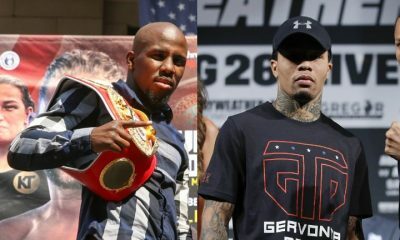 Gervonta Davis is expected to face Abner Mares in his next fight. The LA Time is reporting the fight is taking place on February 9 in southern California. 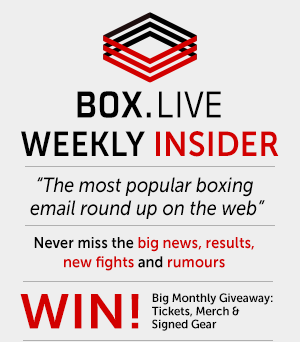 The bout is rumoured to be broadcast on ShowTime. An official announcement is expected soon. Sorry, we couldn't find any with fights scheduled with odds for Gervonta Davis, please check back soon. 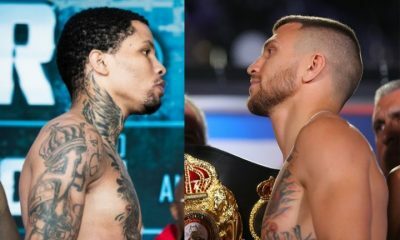 Sorry, we couldn’t find any ticket details for Gervonta Davis at the moment.